Listen to the latest from Bishop Nehru: "Want You." Last month, we premiered the video for Bishop Nehru's "Young Living Wild," which provided a quick recap of the past year of the teenage emcee's career, which included a tour with Joey Bada$$. 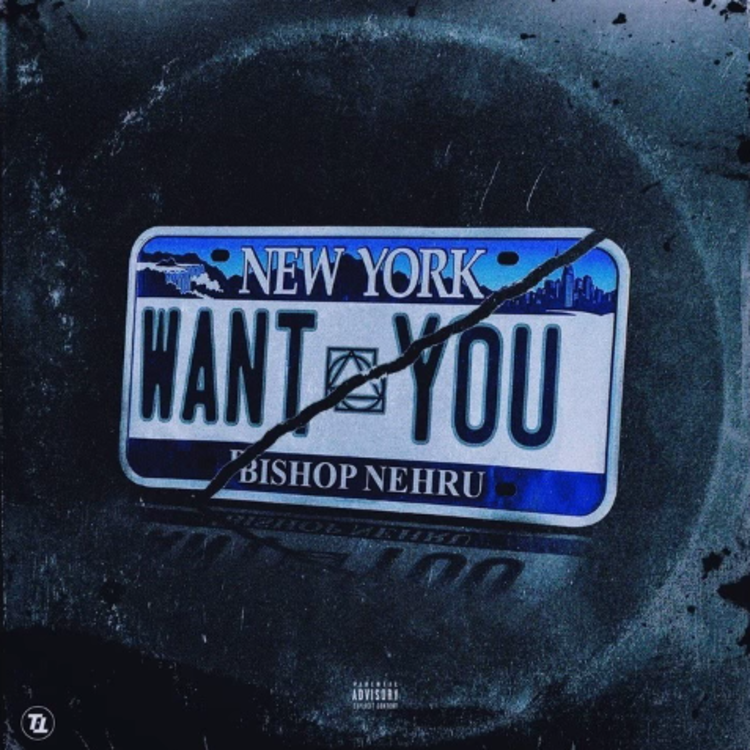 Nehru has now let loose a new track titled "Want You," which finds him traversing deep into his late-night imagination on a search for the ideal woman, showing off his rapping skills in the process. The song begins with a snippet of the hook from Kendrick Lamar's "For Sale" interlude off To Pimp a Butterfly. The mysterious vocals that sing "want youuuu..." are then sampled, stretched, and repeated throughout the song. The rest of the beat, produced by Abnormal, sounds Dilla-inspired, with many frazzled electronics that somehow don't impede on the song's relaxing energy. It's a tough beat to rap over, but Nehru drops off many impressive bursts.